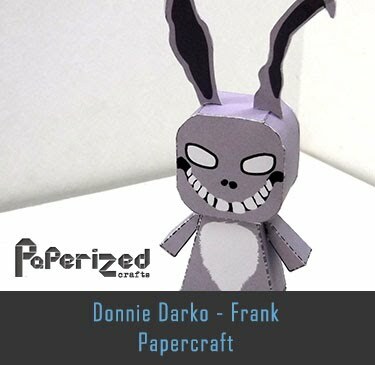 Little Frankie Paper Toy, created by my friend Mauther. 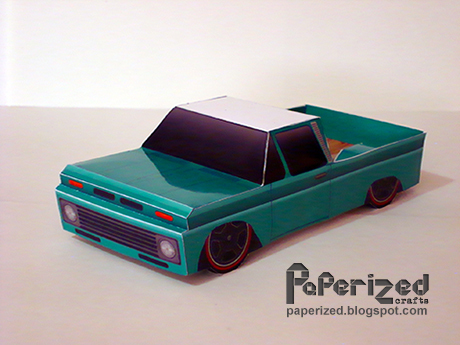 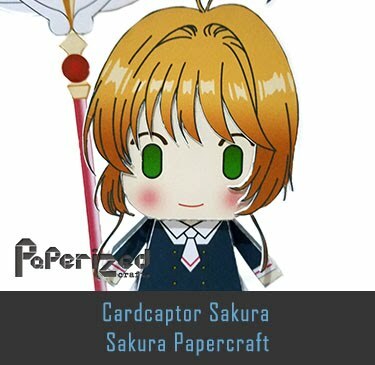 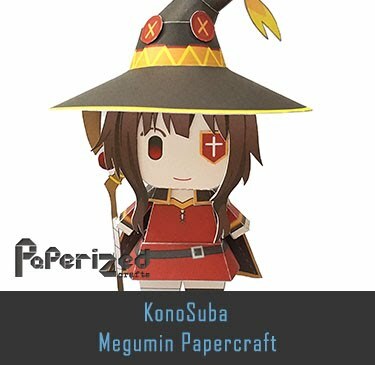 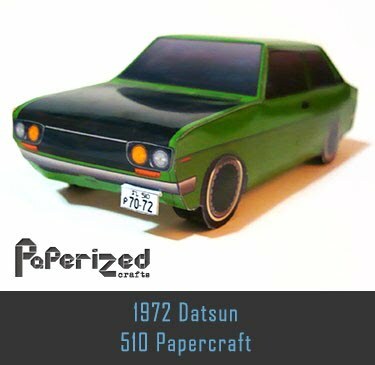 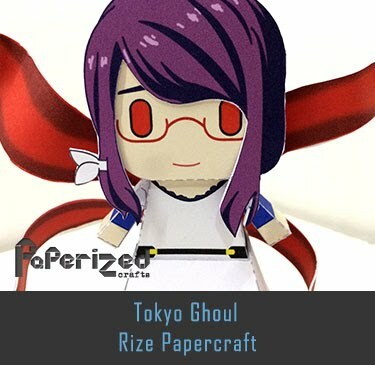 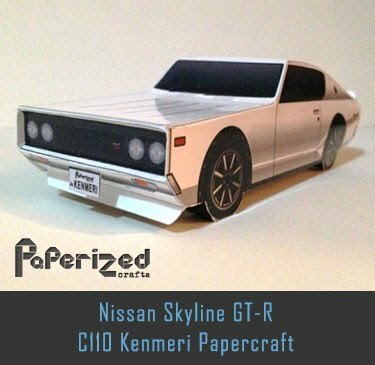 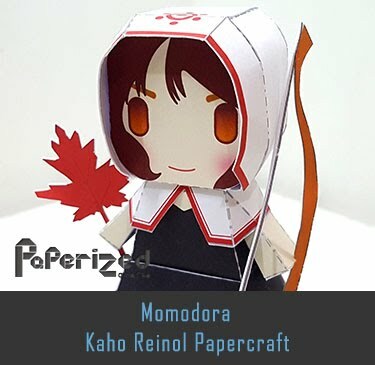 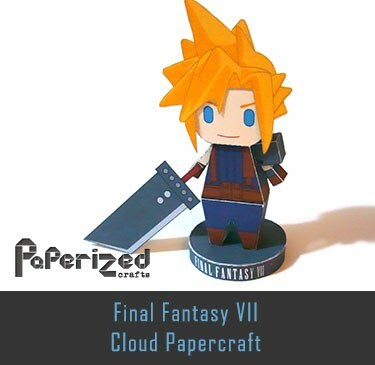 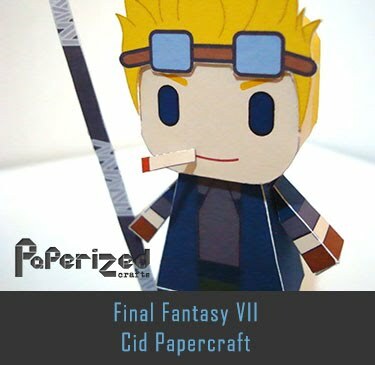 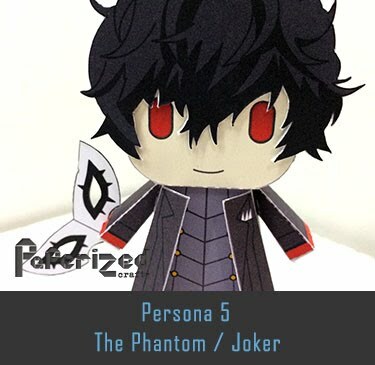 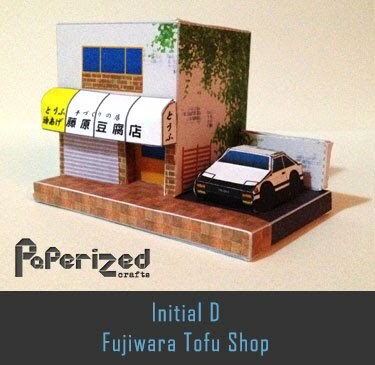 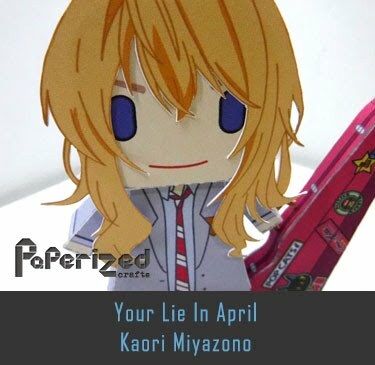 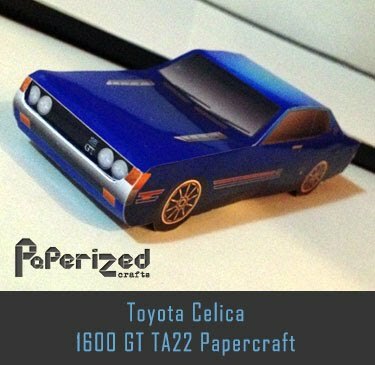 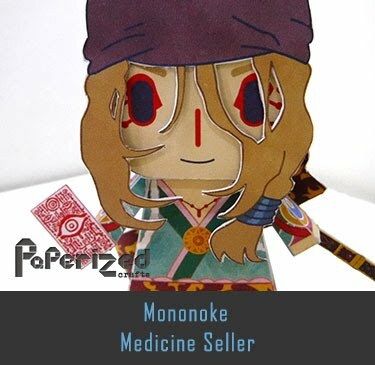 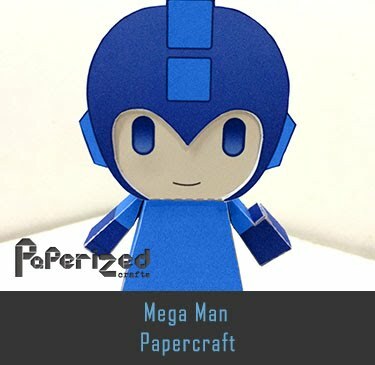 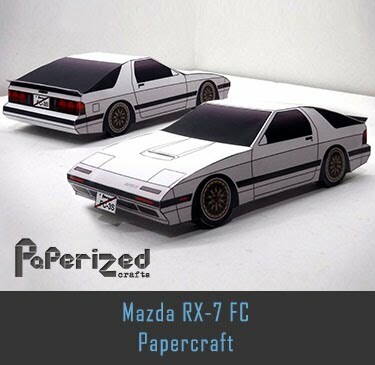 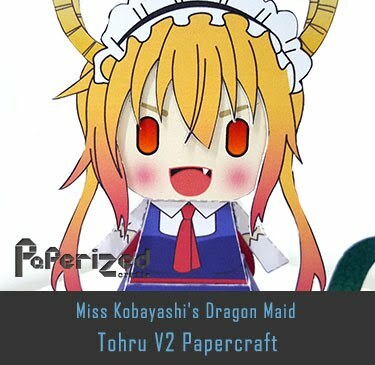 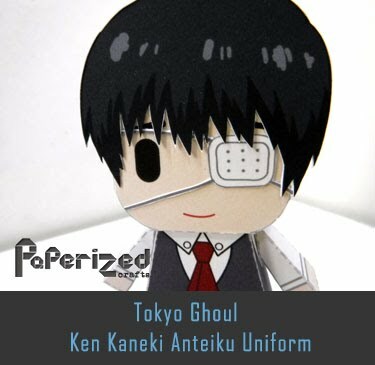 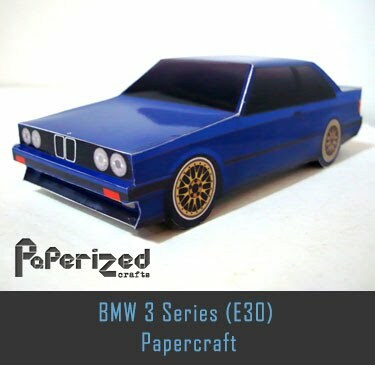 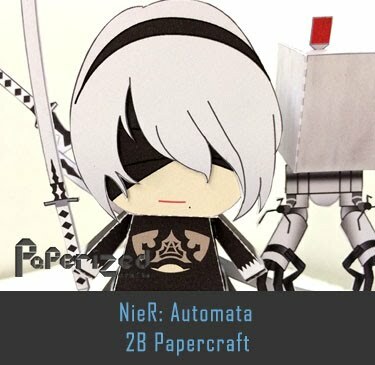 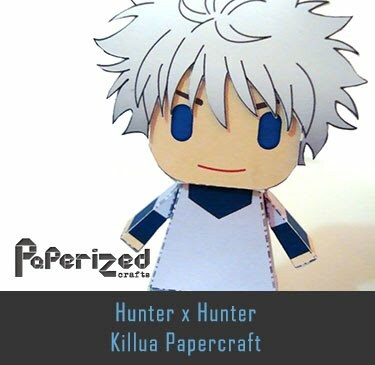 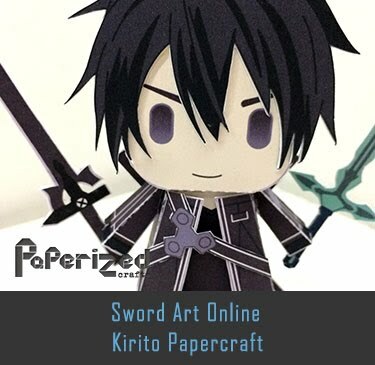 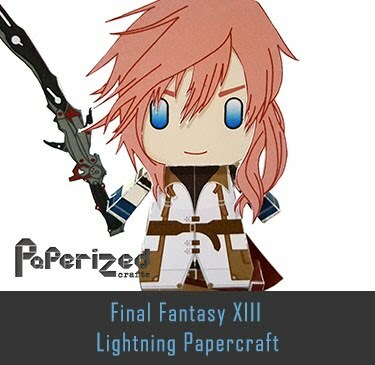 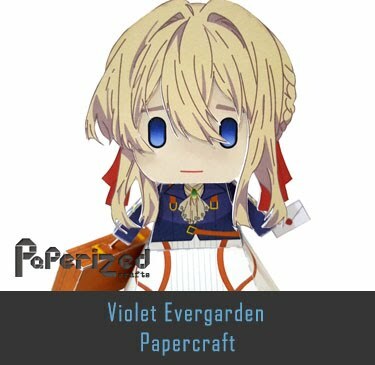 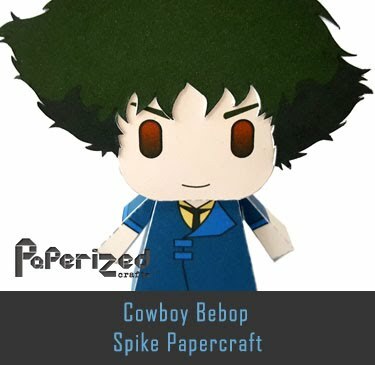 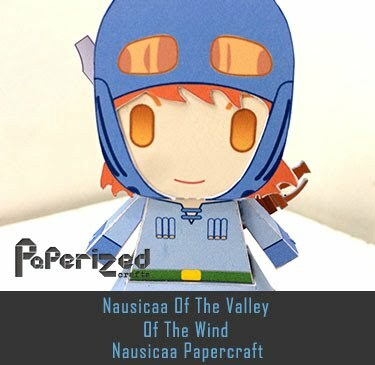 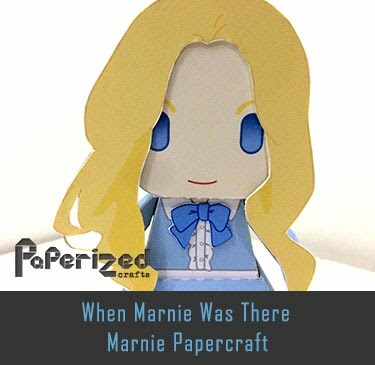 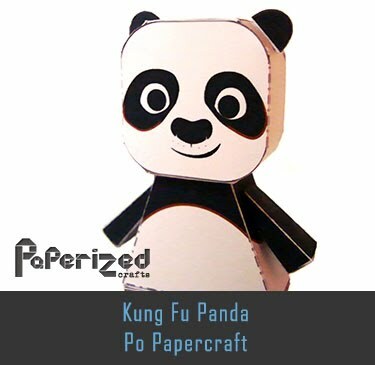 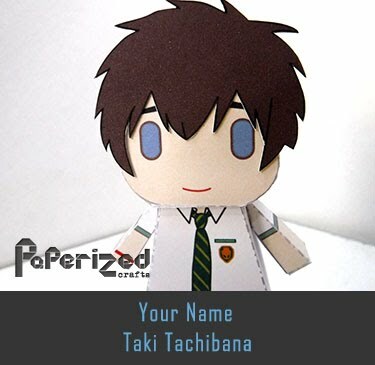 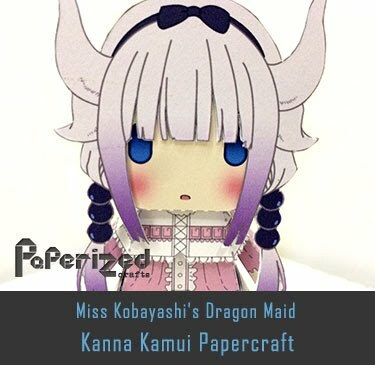 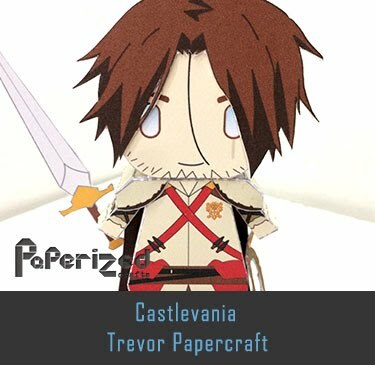 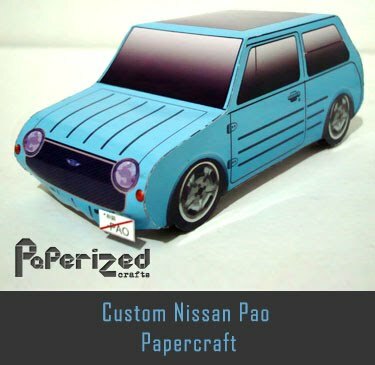 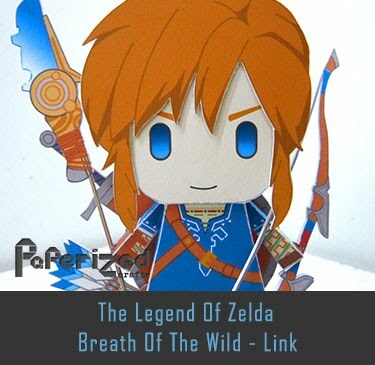 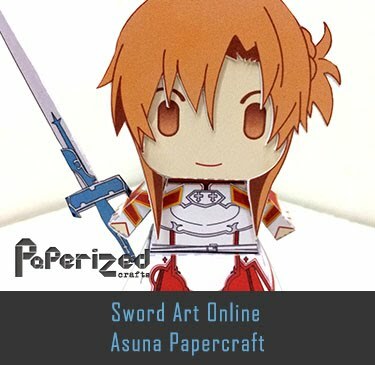 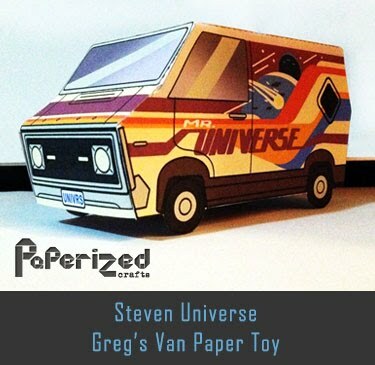 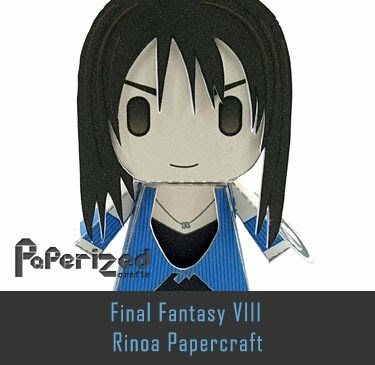 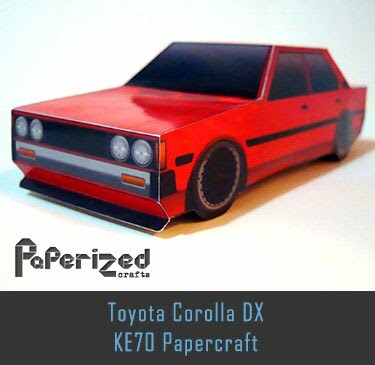 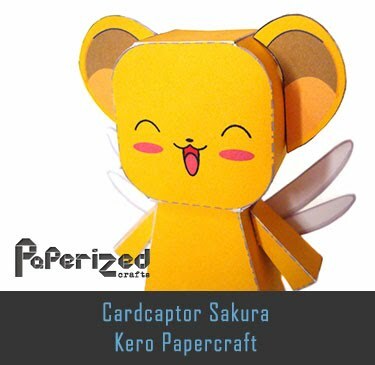 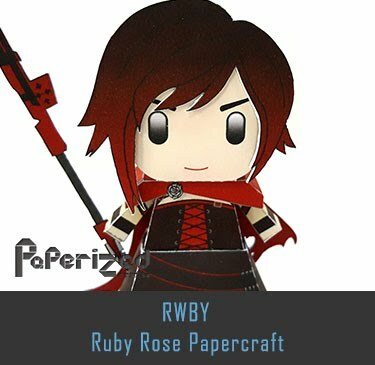 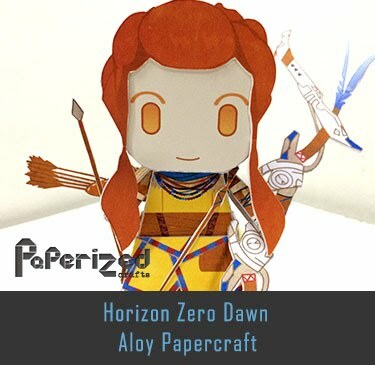 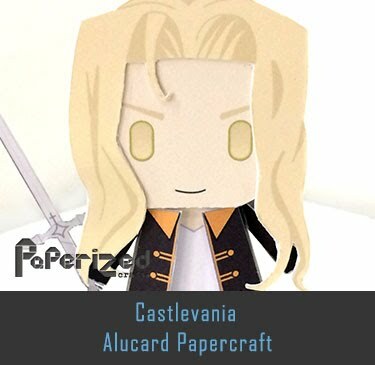 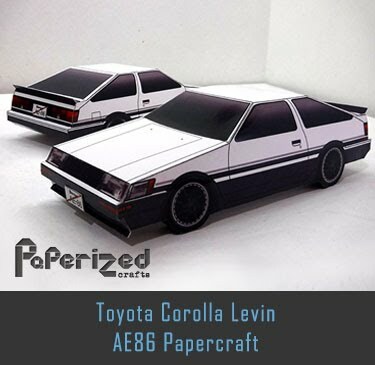 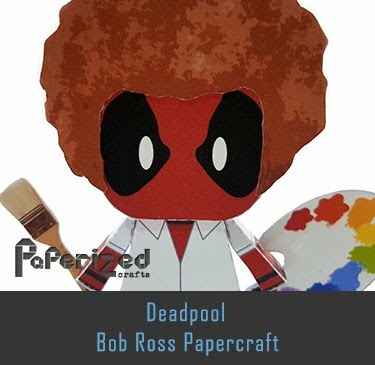 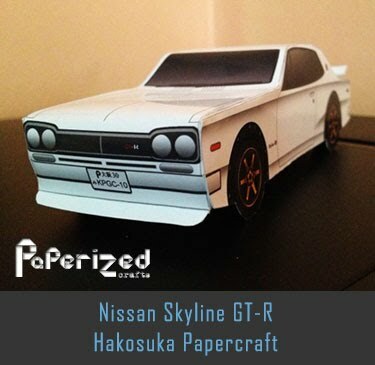 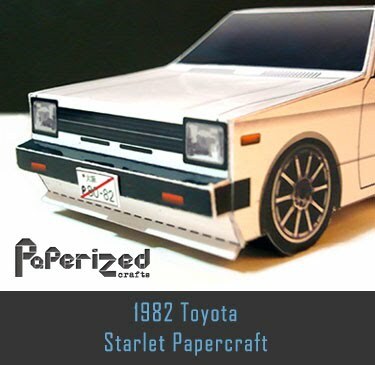 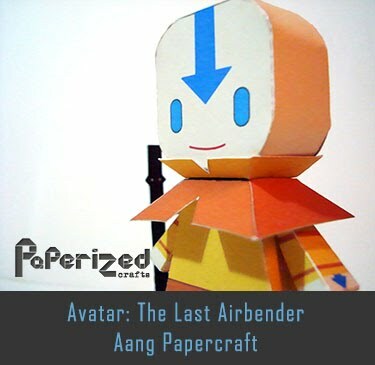 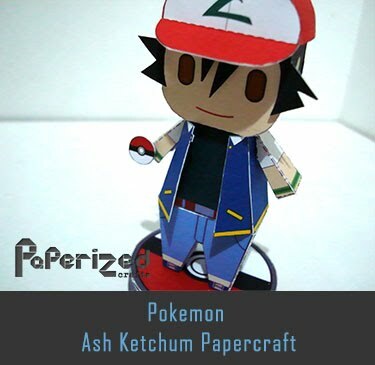 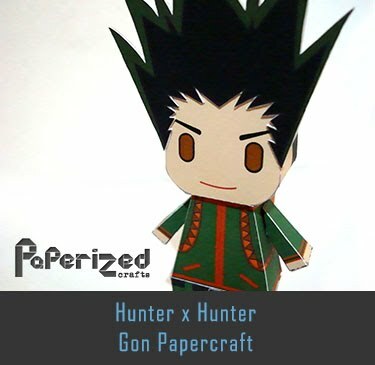 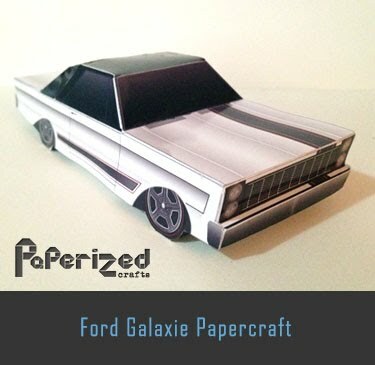 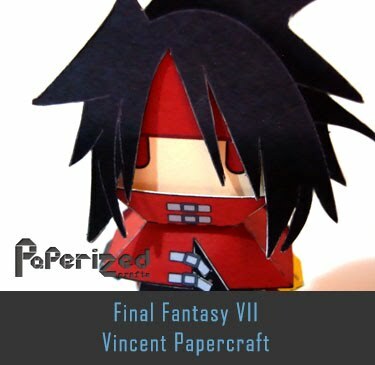 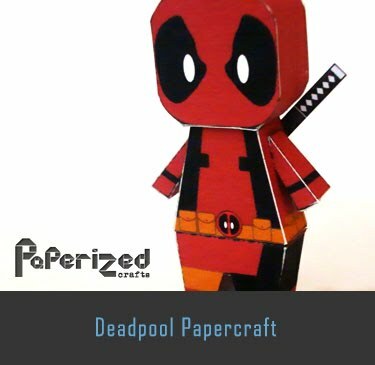 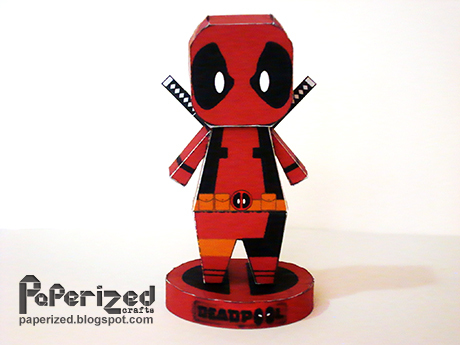 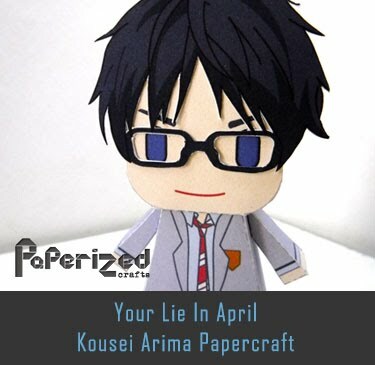 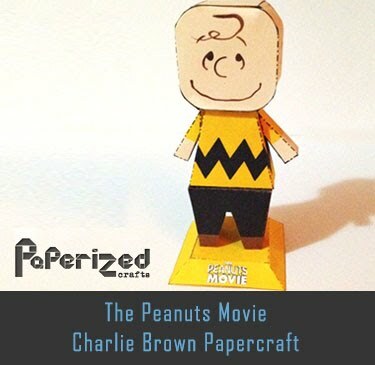 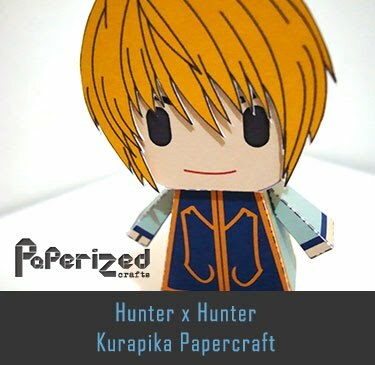 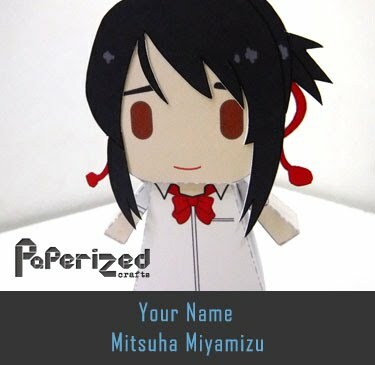 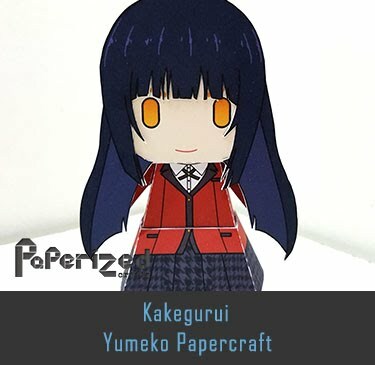 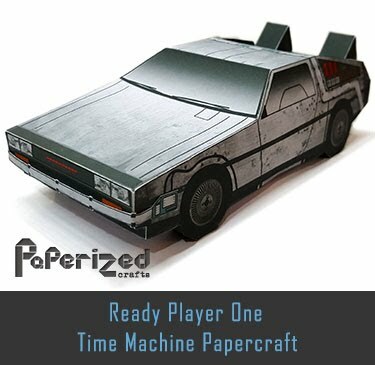 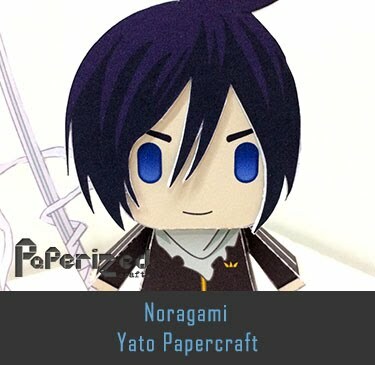 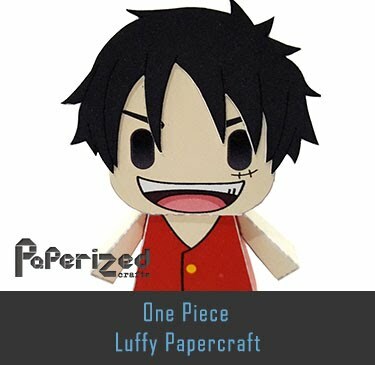 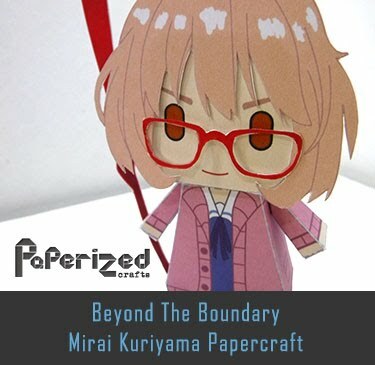 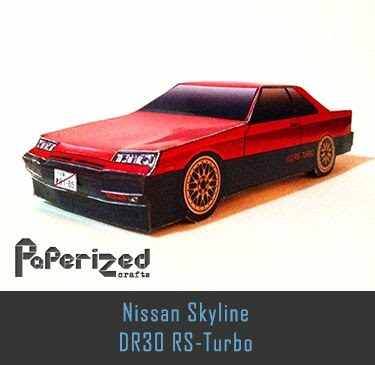 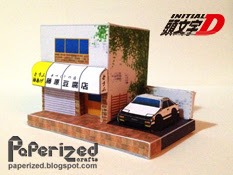 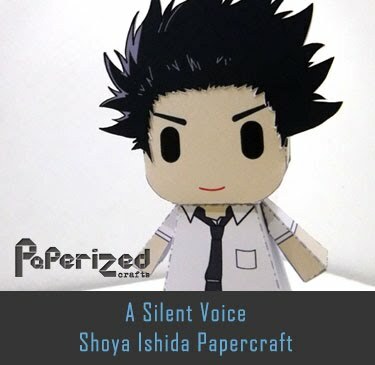 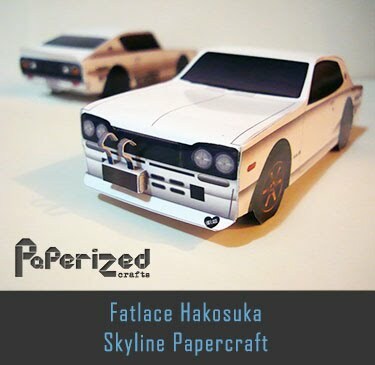 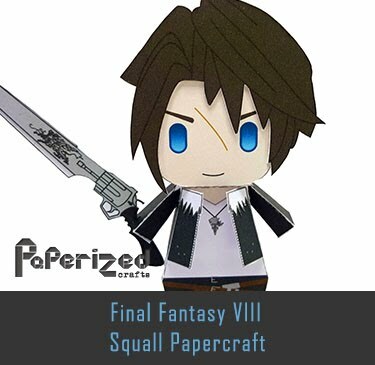 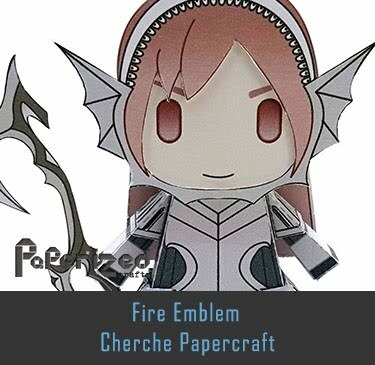 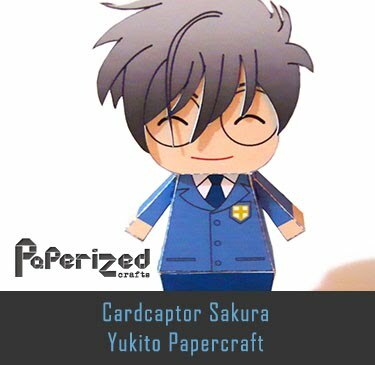 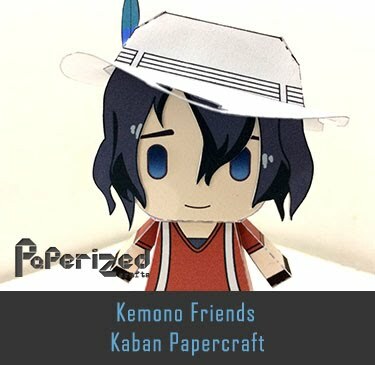 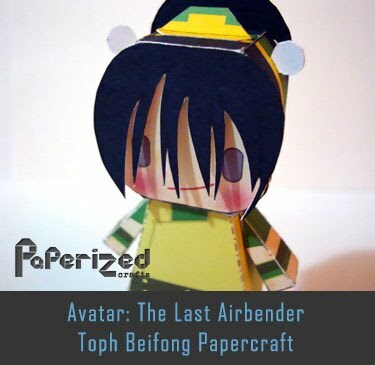 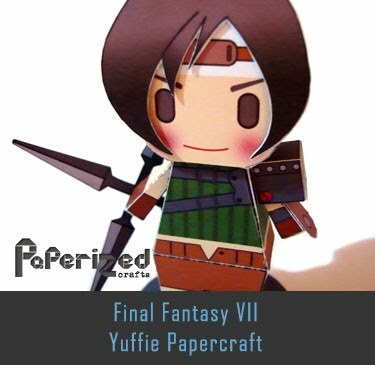 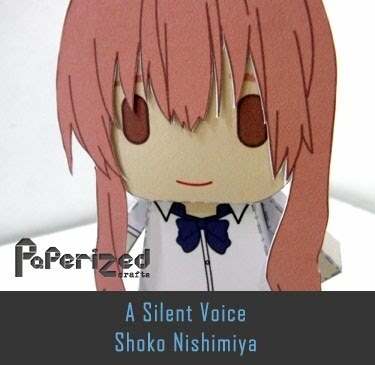 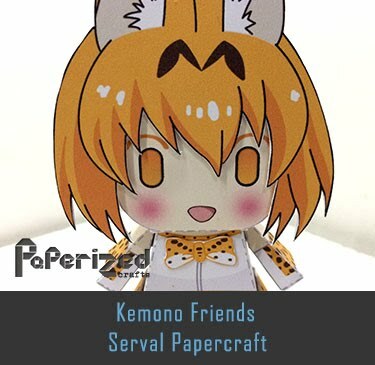 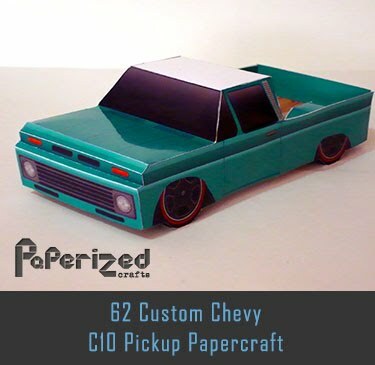 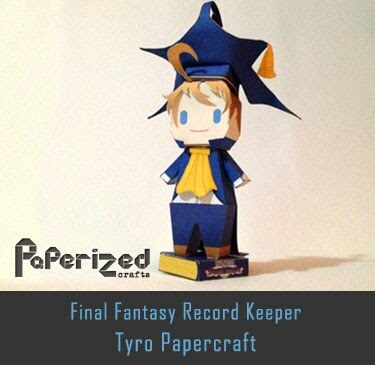 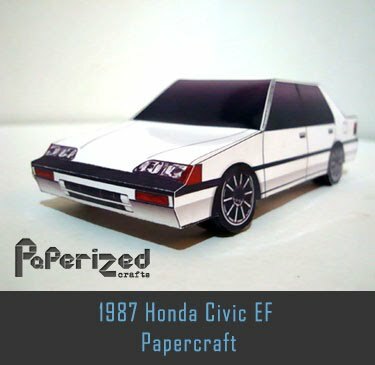 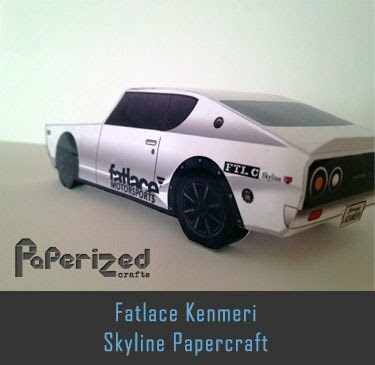 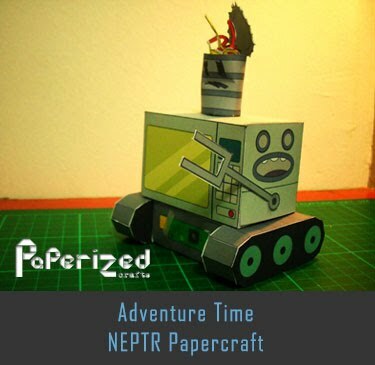 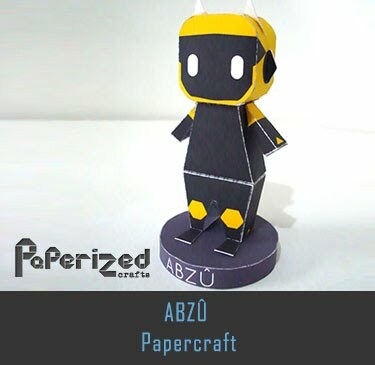 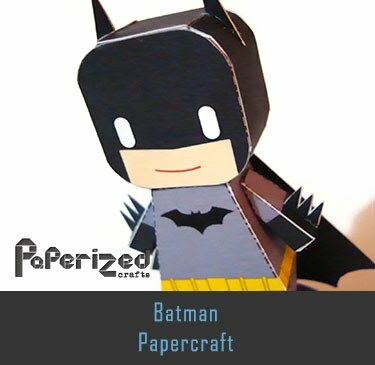 This paper toy only occupies one sheet of paper and it is very easy to assemble. 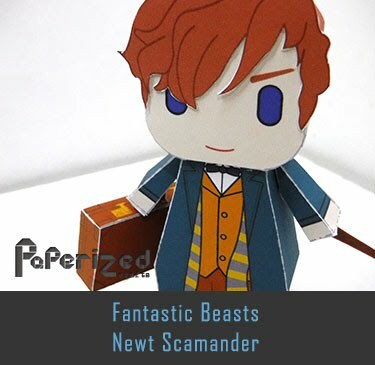 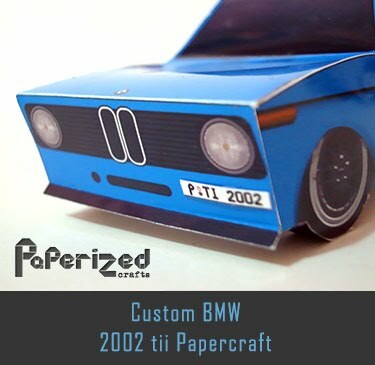 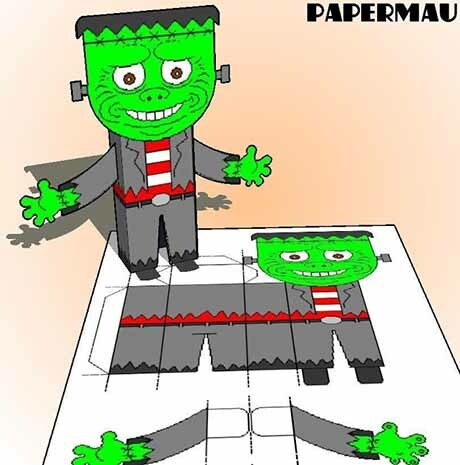 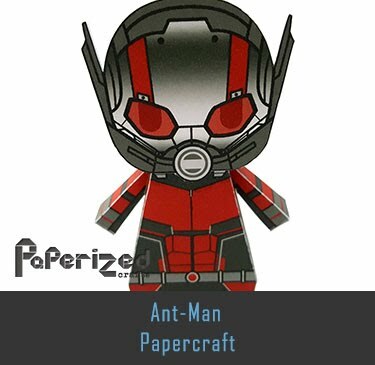 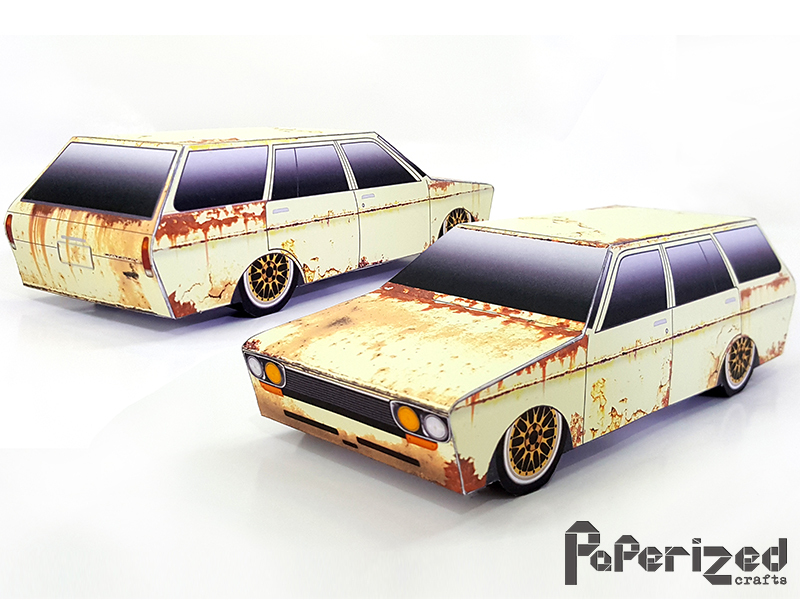 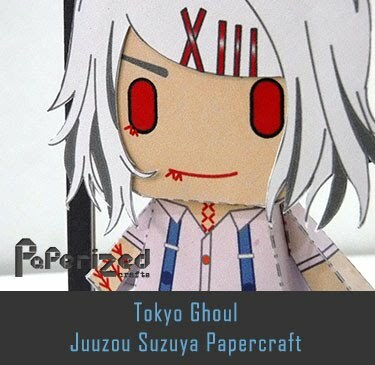 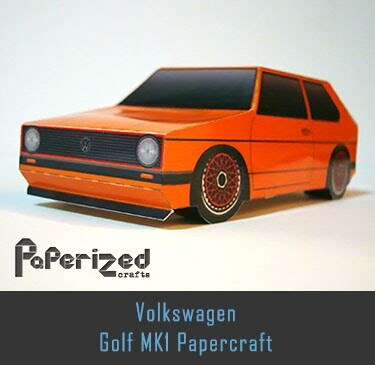 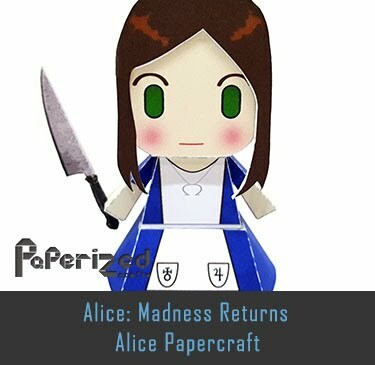 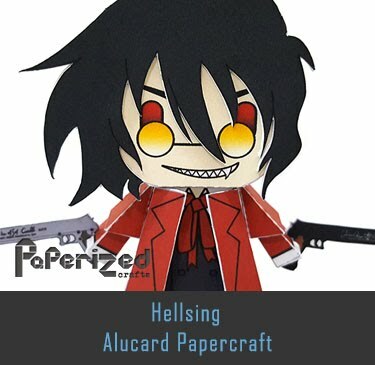 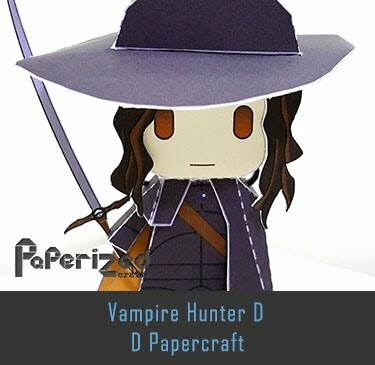 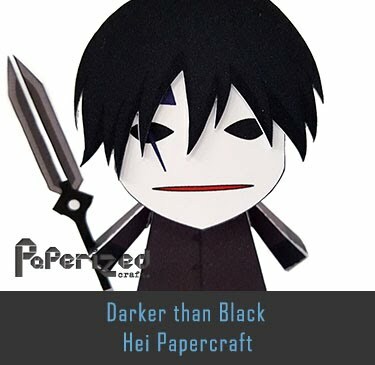 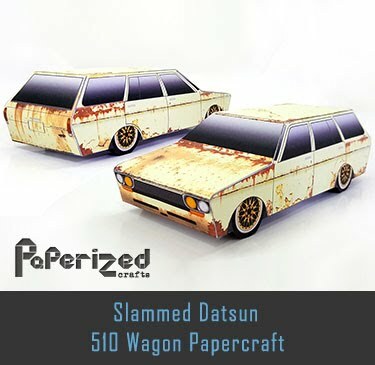 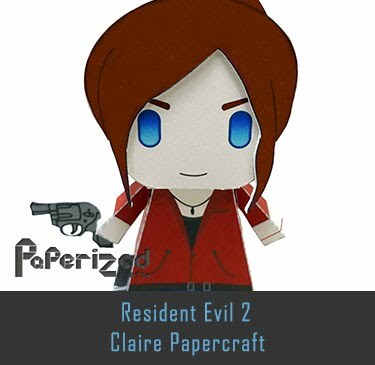 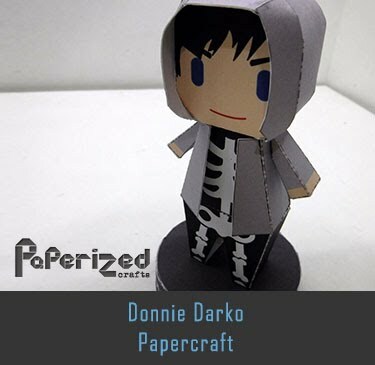 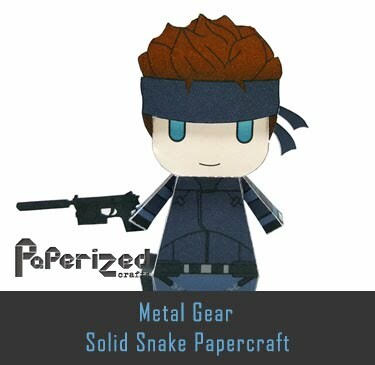 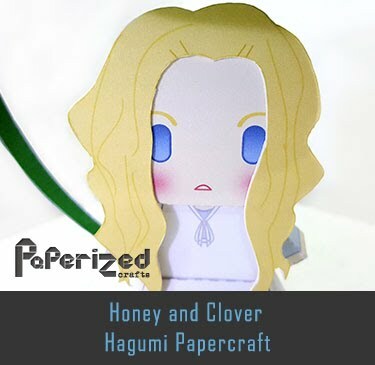 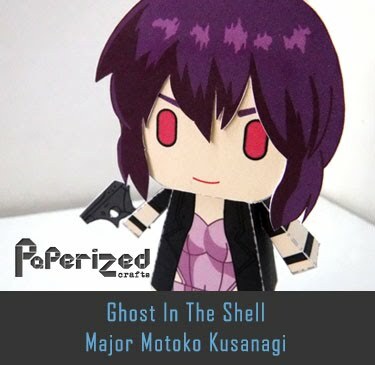 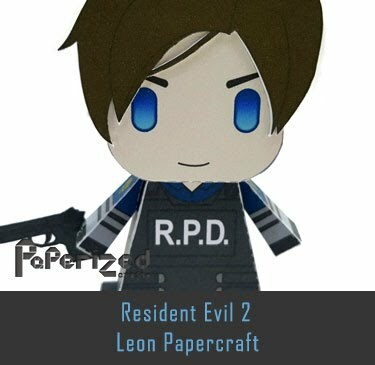 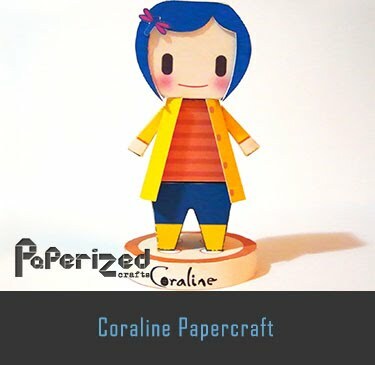 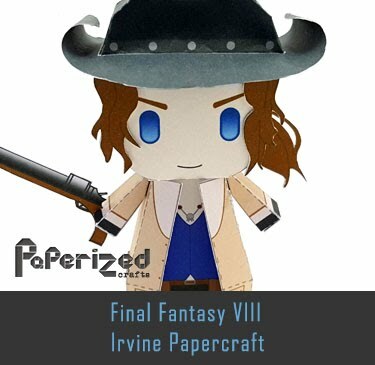 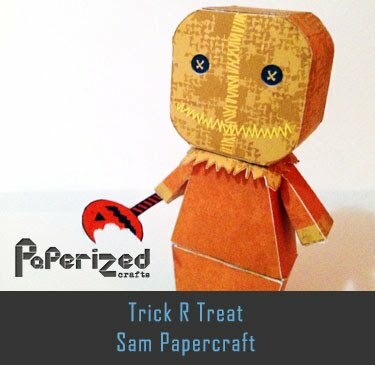 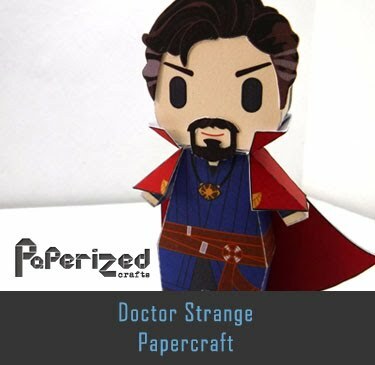 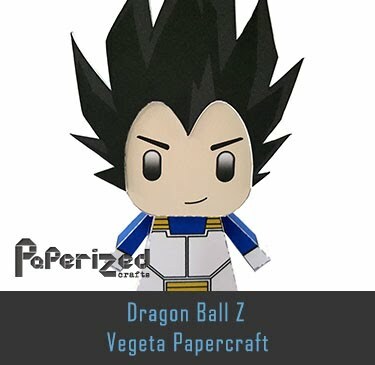 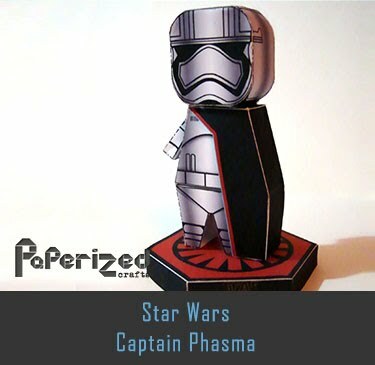 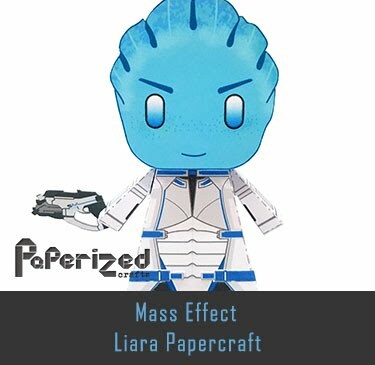 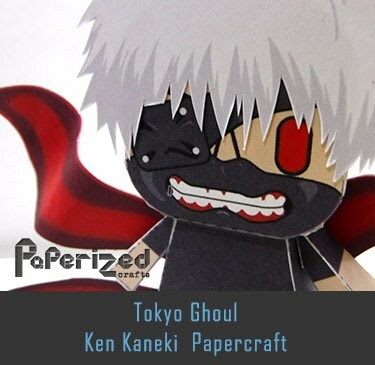 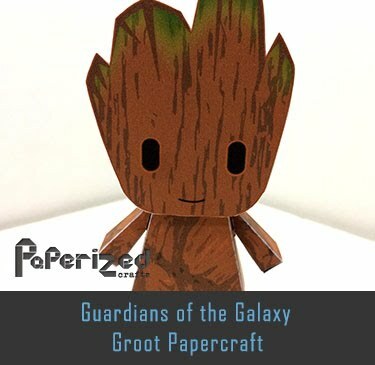 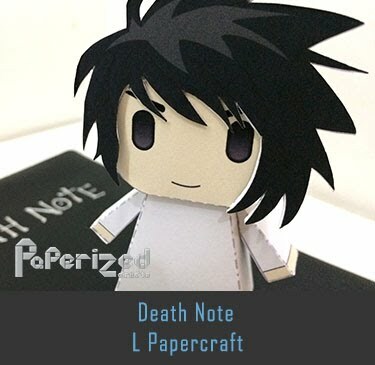 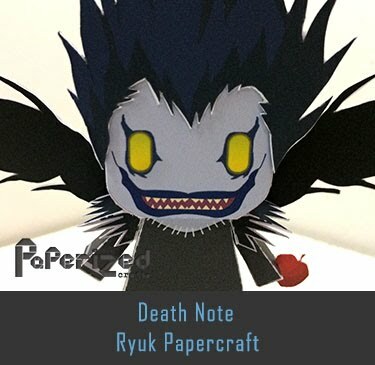 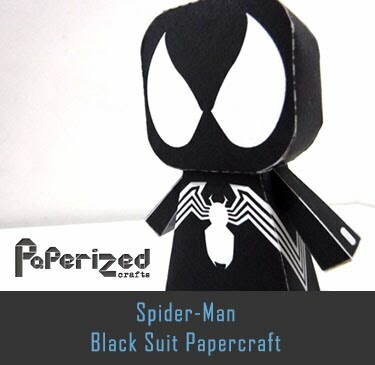 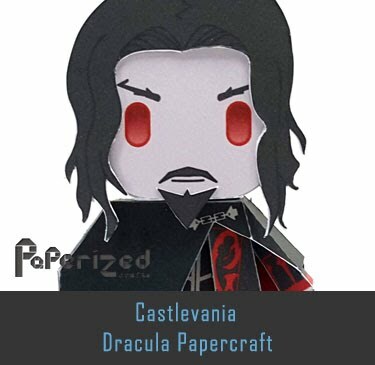 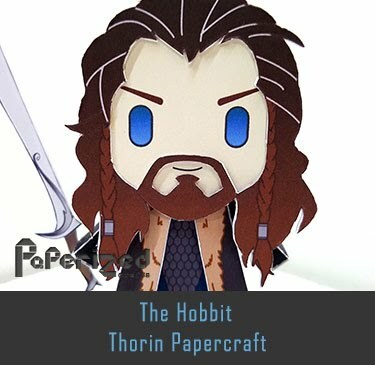 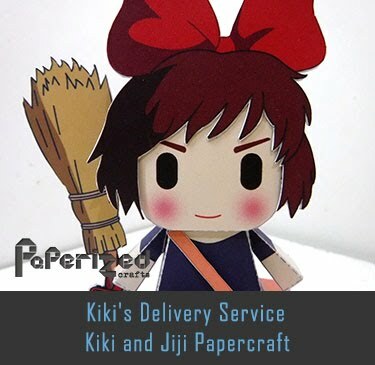 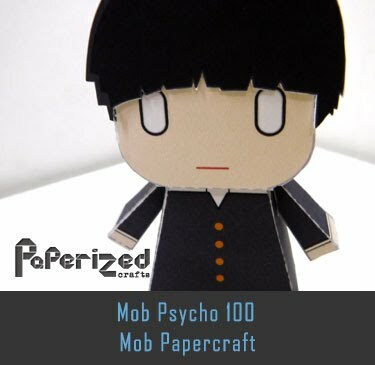 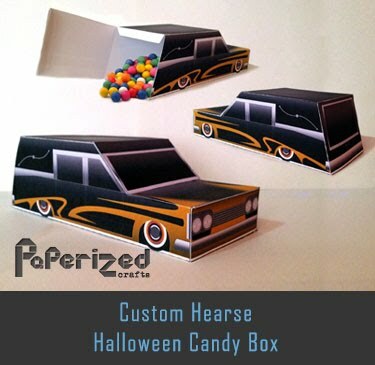 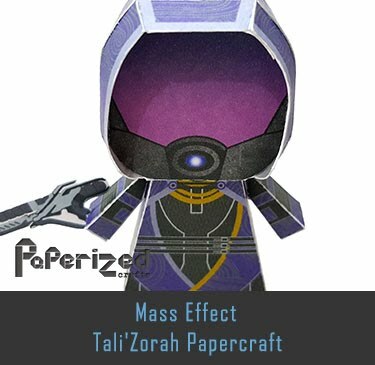 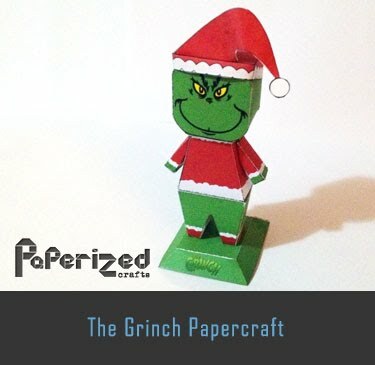 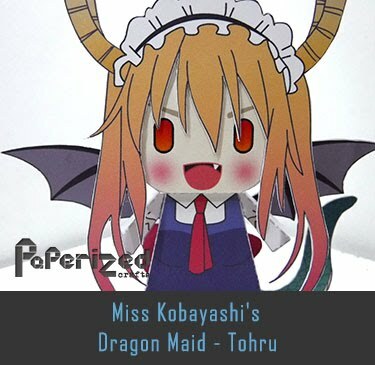 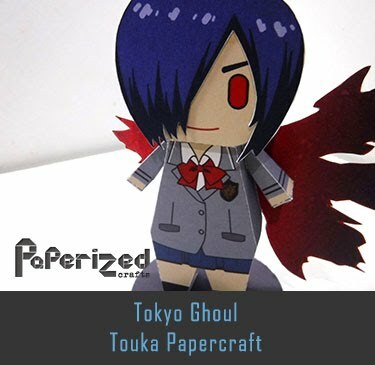 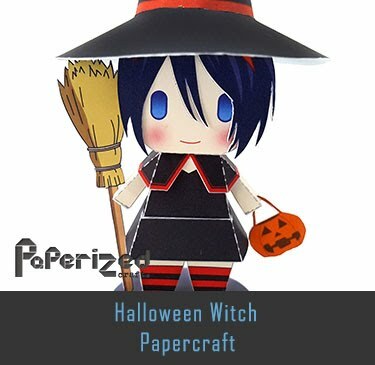 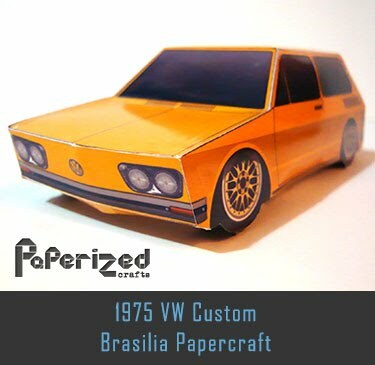 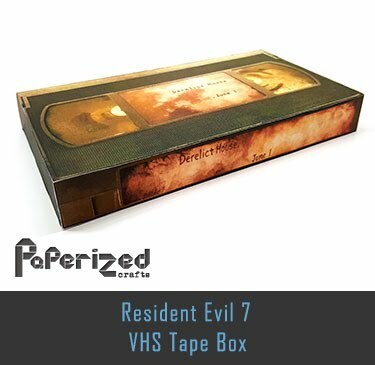 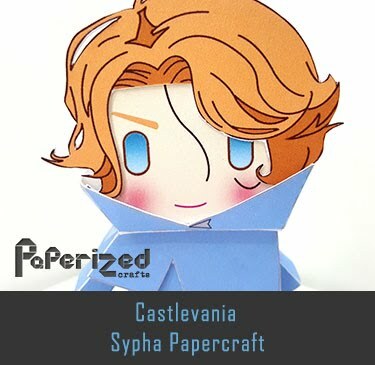 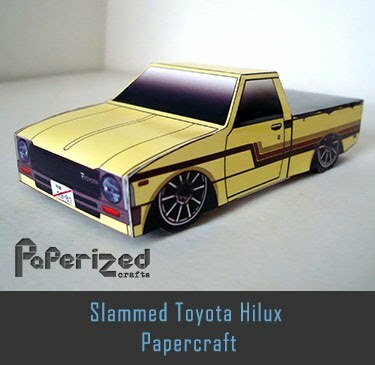 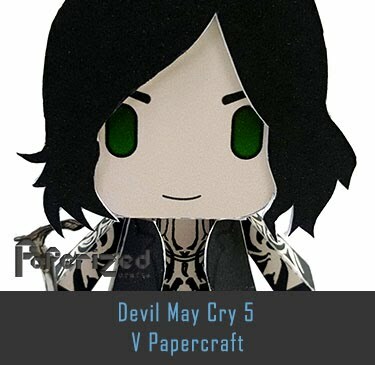 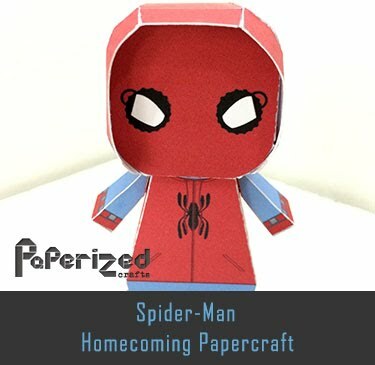 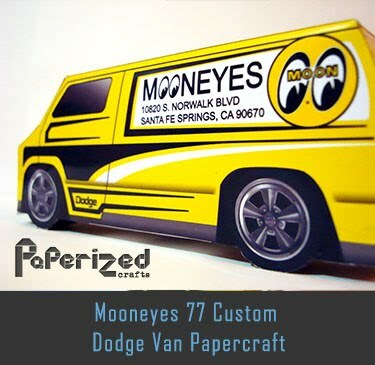 Download Halloween Special paper toys from Papermau website.